Memorial Day earlier known as Decoration Day is a federal holiday in America which is observed every year by Americans in remembrance of United States Military men and women who gave up their lives for their country while serving in the country’s armed forces. In 2017 this federal holiday’s date was May 29th but this year Memorial Day 2018 the date is May 28th because it’s not a date base event but a day base event, which is observed every year on the last Monday of the month of May. It’s the best time to pay honour and gratitude with Happy Memorial Day celebrations. The parades, which once reigned across America on Memorial Day, are slowly slipping away, except in those small towns that still remember and honor those who fought and died in war. But salutes to the honored dead of the present and past still exist. 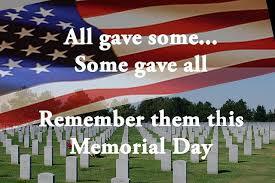 Memorial day is also the start of the unofficial summer vacation season in the USA schools and colleges. Although from 1868 to 1970 it used to be held on the 30th of May. People also remember the former USA president, Abraham Lincoln, who was killed in April 1865. Since the late 1950's, on the Thursday before Memorial Day, 1,200 soldiers of the 3rd U.S. Infantry place small American flags at each of the more than 260,000 gravestones at Arlington National Cemetary, according to USMemorialDay.org. They then patrol 24 hours a day during the weekend to ensure that each individual flag remains standing. Traditionally, on military bases, the flag of the United States is raised quickly to the top of the staff, then lowered solemnly to half staff. It remains there until noon in remembrance of all those who gave their lives for their country. The military remembers. 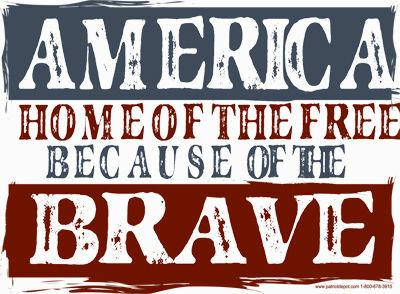 Every Memorial Day, all ships and Naval Stations worldwide fire a 21-gun salute and display their ensign at half mast. The Boy Scouts and Cub Scouts in St. Louis still place flags at the 150 graves at Jefferson Barracks National Cemetery. And the Boy Scouts and Girls Scouts still place a candle at each of the 15,300 graves of soldiers buring at Fredicksburg and Spotsylvania National Military Park. Less known are those few who labor anonymously in small, historical cemetaries, placing flags for the war dead on ancient stones. They, too, remember. 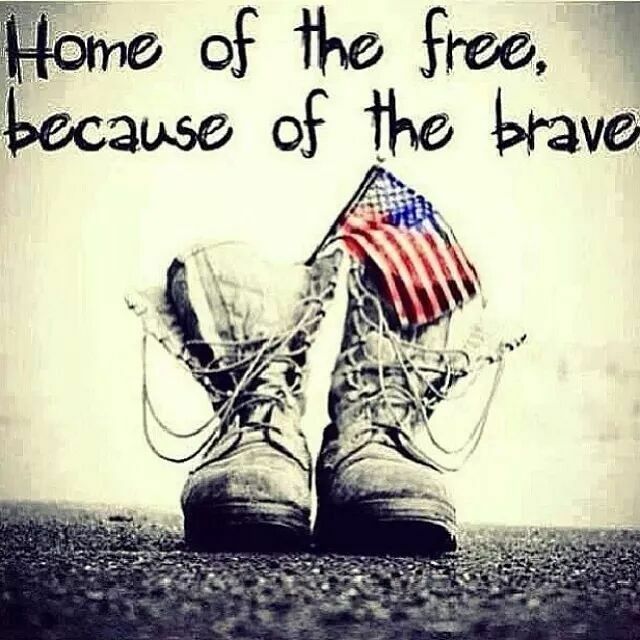 1 MONTH REALTY solemnly celebrates and remembers this Memorial Day those that Made the Ultimate Sacrifice. Hoping you all had a fabulous Memorial day with friends and/or family.